« IMF: ‘Special Drawing Rights’ to replace the US Dollar? 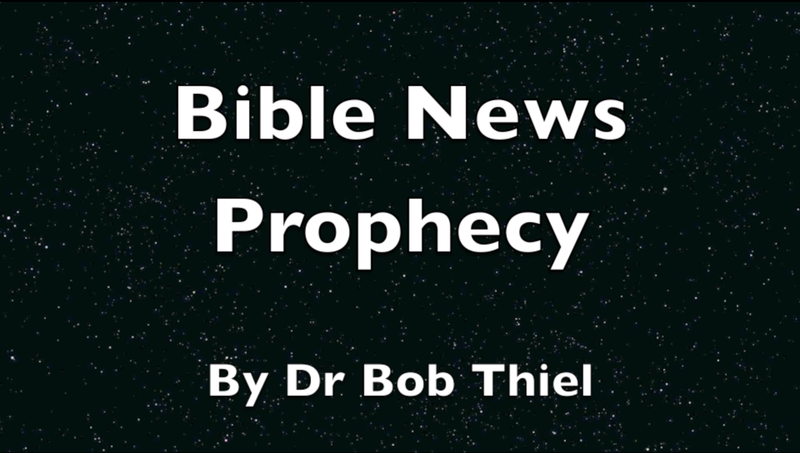 The Continuing Church of God is pleased to announce our newest video on our YouTube channel called Bible New Prophecy. Is the evolutionary explanation of the origin of life simply improbable or actually impossible? Do the laws of biology and even physics prove that there had to be a Creator God? This video lists various necessary items that are impossible to occur for the evolutionary explanation of the origin of life to actually be possible. Have you looked at a Eukaryote or a Prokaryote? What did Charles Darwin write that would disprove his theory? This did not happen through a random alignment of amino acids that somehow came alive, ate, and reproduced as evolutionary theory seems to teach. Here is a link to the latest BibleNewsProphecy channel video titled Quickly Disprove Evolution as the Origin of Life. Is Evolution Probable or Impossible or Is God’s Existence Logical? Part II This short article clearly answers what ‘pseudo-scientists’ refuse to acknowledge. 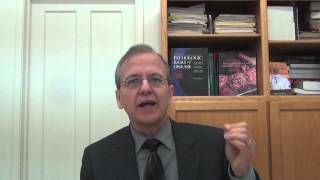 Here is a link to a YouTube video titled Quickly Disprove Evolution as the Origin of Life. How Old is the Earth and How Long Were the Days of Creation? Does the Bible allow for the creation of the universe and earth billions of years ago? Why do some believe they are no older than 6,000 years old? What is the gap theory? Where the days of creation in Genesis 1:3 through 2:3 24 hours long? How is God Omnipotent, Omnipresent, and Omniscient? Here is a biblical article which answers what many really wonder about it. Has time been lost? It Saturday the seventh day of the week? Why Were You Born? Why did God make you? Herbert W. Armstrong wrote this as a booklet on this important subject. You may also wish to read the article What is Your Destiny? This entry was posted on Monday, May 6th, 2013 at 12:02 am	and is filed under COG News, Doctrine. Can you quickly disprove the evolutionary theory for the origin of life?